Advance preview of the complete TEA FOR TWO (including the First Complete recording of the Dance sequence (song orchestrated by Ralph Burns and the dance by Luther Henderson) from the 1971 Broadway Revival version of NO, NO,NANETTE. The song is sung by Max von Essen and Jessica Bogart with the National Symphony Orchestra conducted by Aaron Gandy. 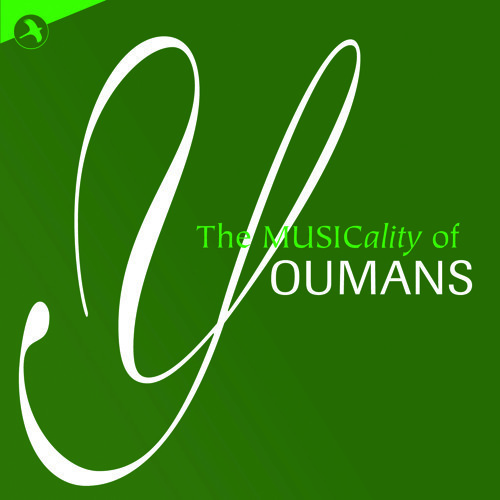 This is the bonus track on the forthcoming release of The MUSICality OF YOUMANS by JAY Records. The CD and the download from iTunes will be available on October 16 onwards. This 9’11” track will not be downloadable as a single track but will be part of the album download.